Steve Harper, PhD, is vice president and professor of spiritual formation at the Florida campus of Asbury Theological Seminary. 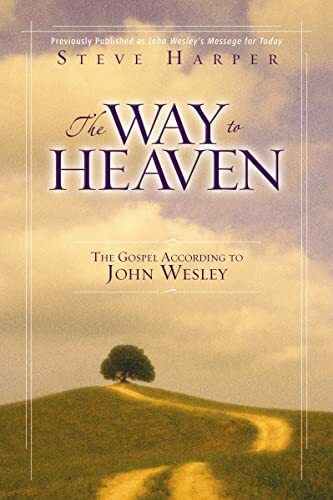 He is the author of numerous magazine articles and has written twelve books, including Devotional Life in the Wesleyan Tradition and Praying through the Lord’s Prayer. Dr. Harper and his wife, Jeannie, live in Orlando, Florida. They have two grown children and two grandchildren.